Rain gutters serve a vital role in keeping water away from your home. Still, they are often the most overlooked components in your home, with most homeowners realizing their importance only after experiencing moisture damage. At Advantage Seamless Gutters, we understand that not all gutters are the same. This is why we are here to discuss the benefits of our two gutter product styles: the K-Style and Half-Round gutters. 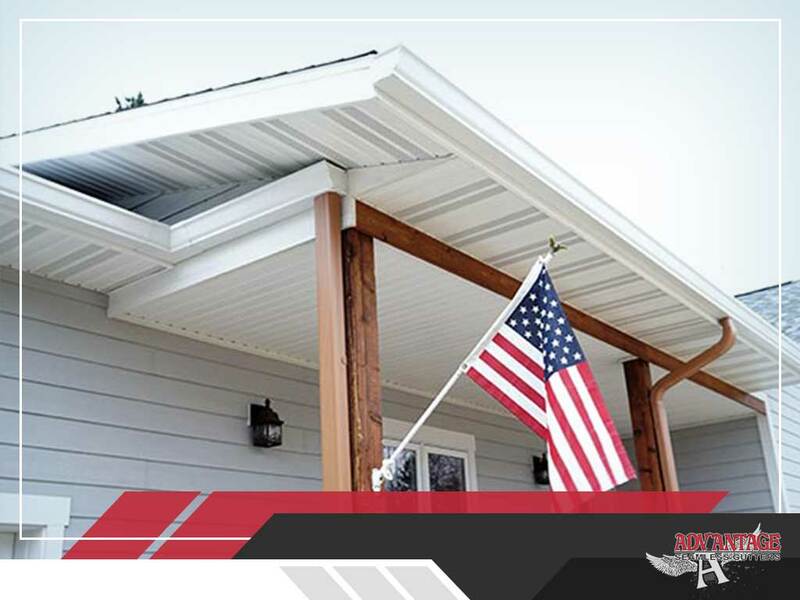 Learn more about these seamless gutters below. Because of their round-like shape, half-round gutters work best for homes with curved rooflines. Offering a traditional look, these gutters can be a good option if you are looking to match a particular style. With our aluminum half-round gutters, these benefits are no longer restricted to homeowners with a high budget. This can give your home the timeless look you want to achieve without sacrificing performance. Additionally, their open gutter design allows debris and water to flow freely. These gutters are also capable of handling more amounts of rainwater because of their deeper and curved layout. Homeowners can easily identify K-style gutters by looking for ones with profiles that resemble crown molding. Thanks to their straightforward design, these have been built to fit modern houses today. Gutter installation is also easy as they are flat on the side, which means we can install it directly to the fascia with fewer accessories. With Advantage Seamless Gutters’ offerings, the choice entirely depends on you. We offer and install some of the best in the industry and you can assure that the products we offer have the highest quality. Just tell us your preferences and we will serve your needs, whether your home demands Half-Round or K-Style gutters. Apart from professional gutter installation, we also offer comprehensive gutter cleaning service so you can enjoy dirt-free gutters working as efficiently as possible. We proudly serve the area of St Cloud, MN. Contact us by filling out our form so we can discuss our services.